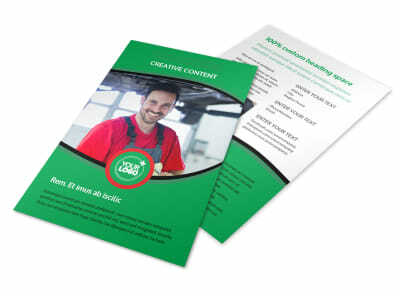 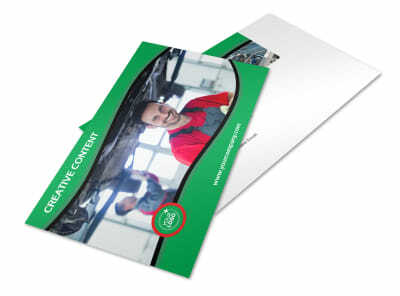 Customize our Oil Change Service Brochure Template and more! 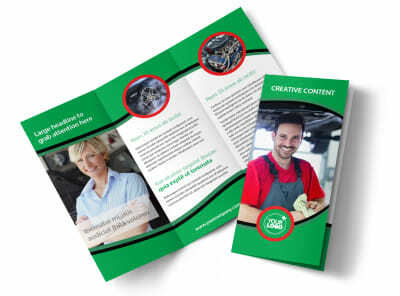 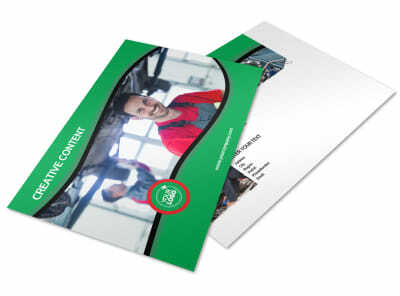 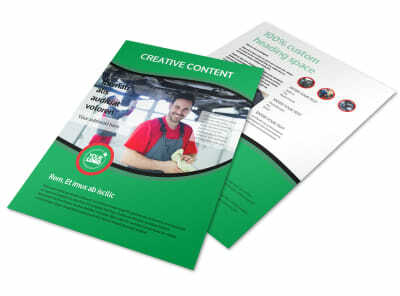 When cars need to be serviced, ensure that auto owners know what you offer with oil change service brochures customized using our templates and editor. 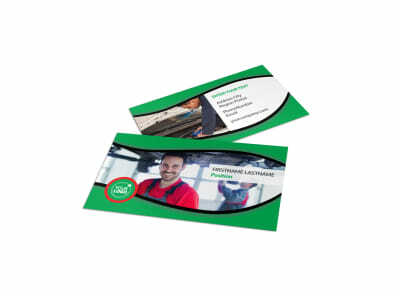 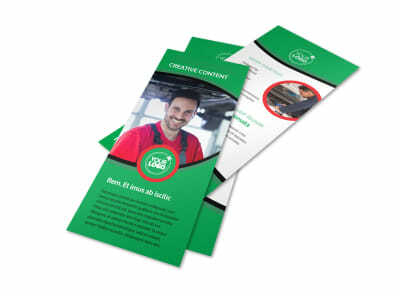 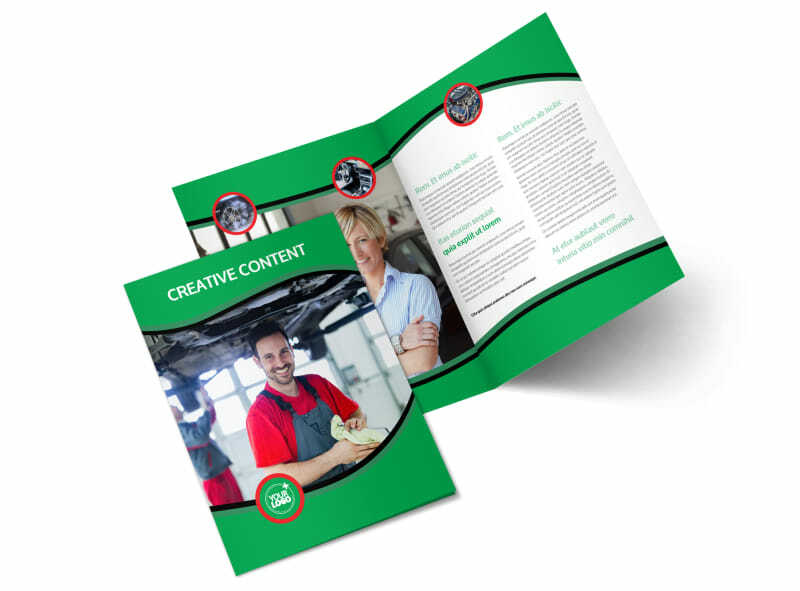 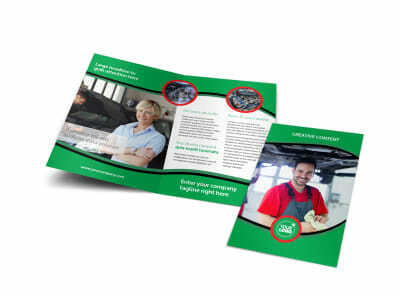 Customize your brochures to detail services, rates, and more, and then print your brochures from any location for instant access to these effective marketing tools.